SSL/TLS has been & will be a core enabling technology critical for securing communications. The most significant challenge facing the SSL ecosystem is its implementation. 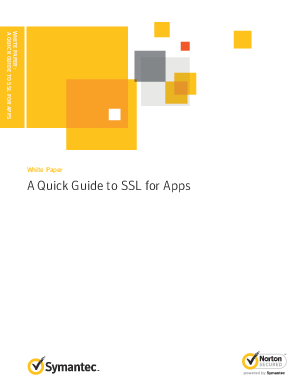 Researchers have recently published reports indicating widespread errors & shortcomings in the implementation of SSL/TLS in mobile applications. These issues often result from flawed use of SDKs or APIs used by developers.